Cucumber African Salad is a great way to enjoy Nigerian Abacha or the Classic African Salad if you are on a low carb diet. With Cucumber African Salad, the classic taste is intact, you will not even notice that the Abacha has been replaced with cucumber! 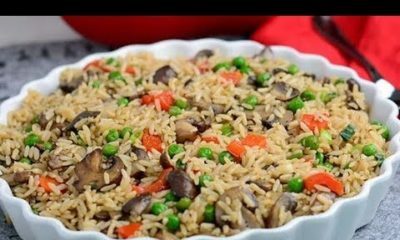 Watch the video below for the recipe. Enjoy the Cucumber African Salad on it’s own or with any Nigerian staple of your choice. 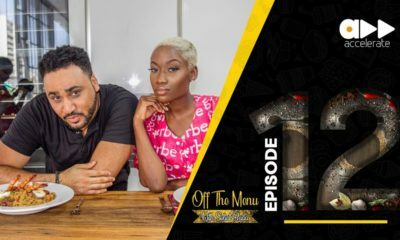 Flo Madubike has undiluted Nigerian taste buds. Her hobby is making sure that our classic Nigerian foods do not go extinct. 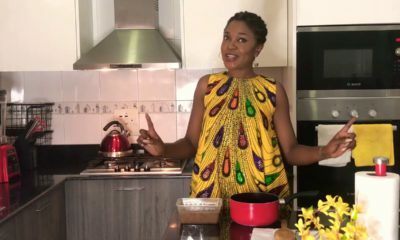 She shares authentic, traditional Nigerian recipes just like grandmas make them, on allnigerianrecipes.com. mba biko! leave abacha the way it is. cassava is very healthy. please carry your recipe else where. inukwa! Cu-bacha….. mba biko! At least cucumber doesn’t smell like cabbage. My unit head came to work with cabbage abacha a few weeks ago in the name of doing “keto”. By the time she opened her food flask, everyone was choking in the office. It had such a horrid smell that we thought a sock away pit was open close by. She kept eating it and rolling her eyes while we tried to find the source of the smell. If I want to eat abacha I’ll eat the normal one Biko.